That is all. We can now go back to our less exciting lives. 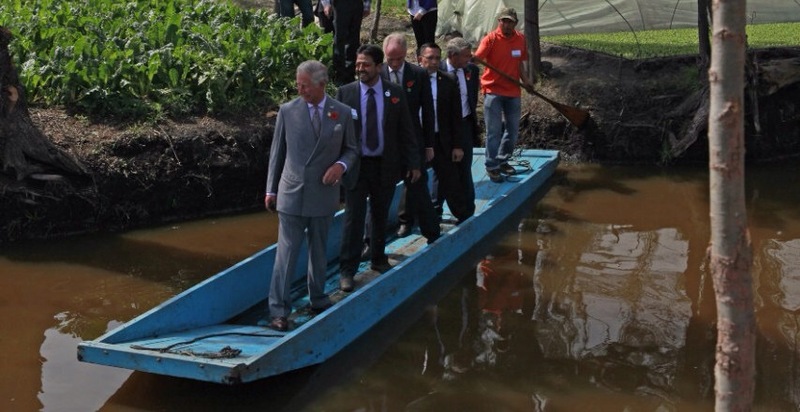 This entry was posted in Awkard homages, Latin America, Mexico and tagged Mexico, Prince Charles, royalty, xochimilco. Bookmark the permalink.